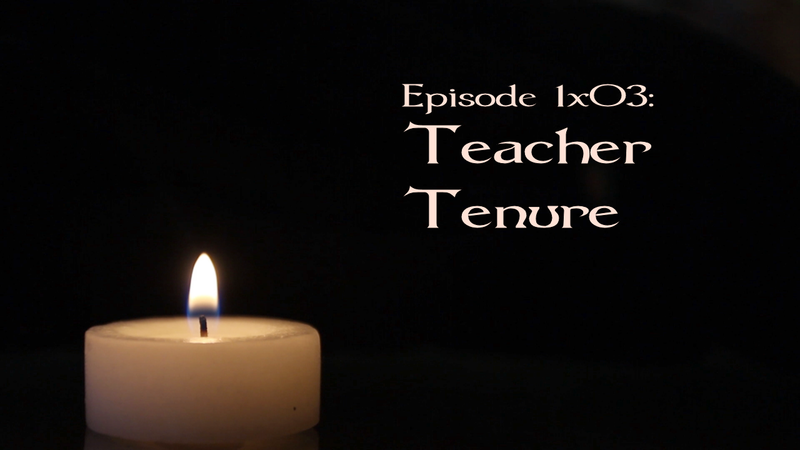 This episode of Socratic Sense looks at the issue of teacher tenure, both in terms of what it actually is, and the misconceptions surrounding it (and where those misconceptions — often deliberate — come from). How to reform the tenure system to better serve students is also discussed. Please join the discussion about teaching on social media using the hashtag #socraticsense.